New Holland DNA runs through every aspect of the T8 tractor series. A long wheelbase for stability. A quiet, spacious cab. World class ergonomics. 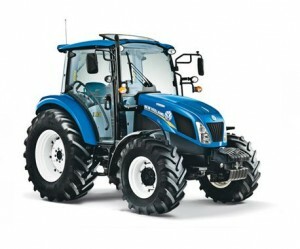 Modern FPT power for optimum performance and economy. Heavy duty axles for dual wheels front and rear. High capacity hydraulics. Brilliant all-round visibility. Great manoeuvrability. Stylish looks. 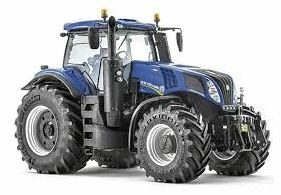 with the T7.225, T7.270, T7.290 and T7.315 only available with Auto Command™, CVT, transmissions. 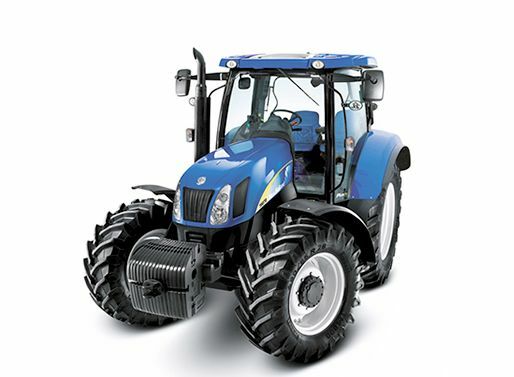 T7 tractors boast New Holland’s cutting-edge SCR technology for Tier 4A compliance. This means that the 6.7 litre Nef engine benefits from exceptional breathability for a significant performance advantage. 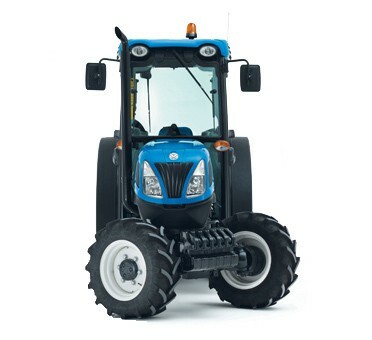 T7 tractors now offer up to 19hp more power and 139Nm of torque over the existing T7000 range. 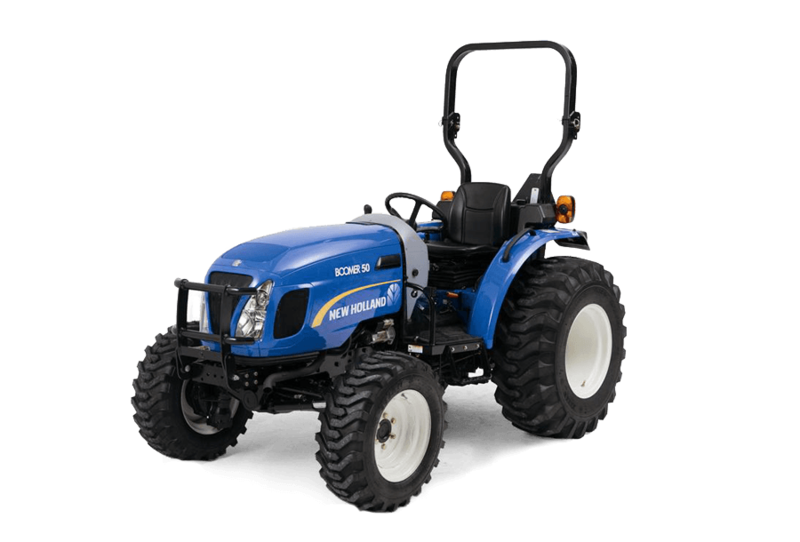 With Engine Power Management, up to 51hp extra is available for optimum productivity. Tailor made productivity comes as standard with the seven-model T6 range. 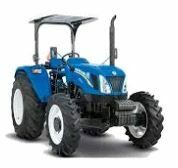 Specify your own bespoke tractor with an endless list of productivity enhancing options including front linkage, front loader, low and standard profile cabs, peppy four and powerful six cylinder engines, a continuously variable Auto Command™ transmission that gets the job done and an impressive power to weight ratio of a mere 28.6kg/hp(CV) completes the package. Transport, cultivation, yard and livestock operations. The T6 has got it covered. 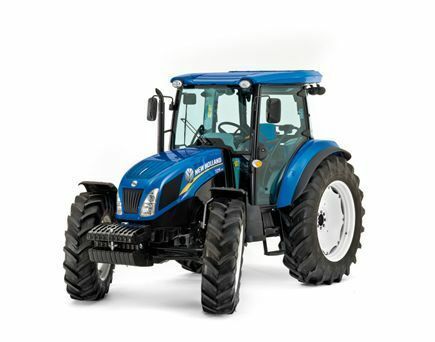 New Holland T6000 Plus tractors have been specially developed to meet the demands of forward thinking livestock, dairy and mixed farming customers. The Plus specification is further enhanced to include 16×16 Active Electro Command™ semi-powershift transmission, SuperSteer or Terraglide™ front axle options and standard Comfort Ride™ cab suspension. 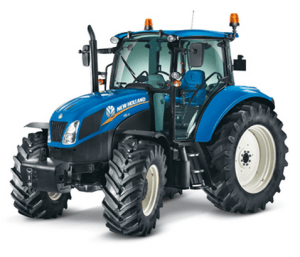 T6000 Plus models are powered by two-valve, mechanical injection power units. 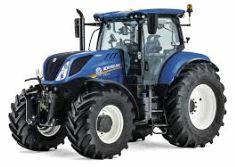 The Five model T6000 Plus range covers 101 to 141hp, with a choice of four and six-cylinder power. can be matched to your exact needs.. 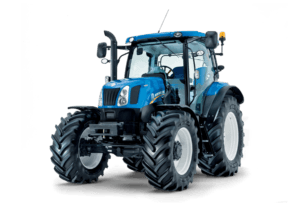 Offered in three widths to suit a range of specialist applications, the T4F/N/V tractor series match high power to weight ratios to best in class manoeuvrability. 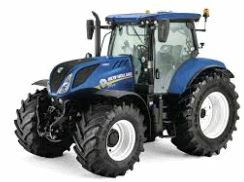 Key features include power outputs of 78, 88, 97 and 105hp, a wide transmission offering, cab or ROPS and a choice of front axles. New Holland has designed and developed the all new TT4 around you, for maximum comfort and productivity. With 55, 65 and 75 Hp on tap for responsive performance, distinctive styling and ergonomic operation. the fast lane, or like to take things slow, you’ll always be able to find the perfect solution for your operation. 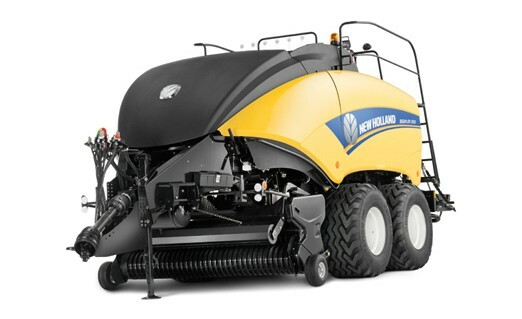 New Holland has led the big baler segment for over 25 years, introducing a string of pioneering firsts that have revolutionised big baling the world over. Owners have the option of bale size, from 80x90cm to the largest 120x90cm. 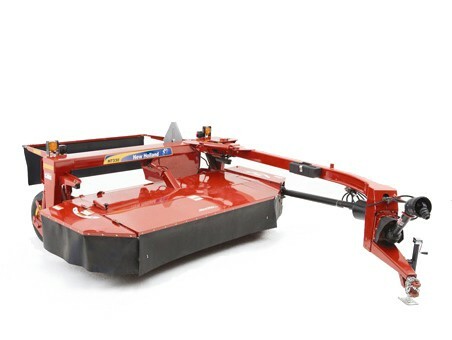 Ultimate baling performance is guaranteed in all crops, both conventional and emerging crops. 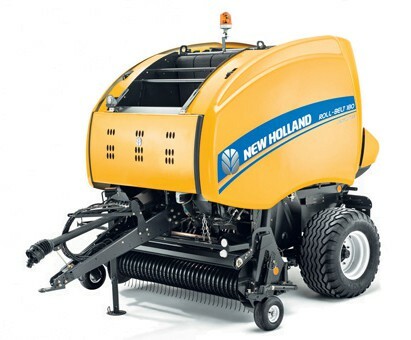 Hay and forage operations’, straw contractors’, biomass business’ and large scale arable farmers’ heads will be won over by up to a 20% capacity increase and up to 5% density improvement, whilst their hearts will beat a little faster when they see the elegant lines of this true harvesting professional.